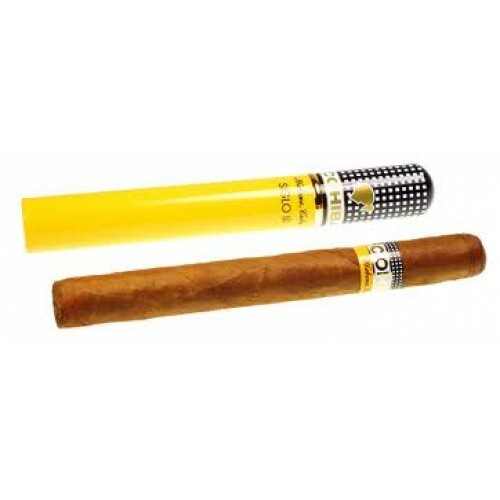 About the Brand: Cohiba is the flagship brand of Habanos. 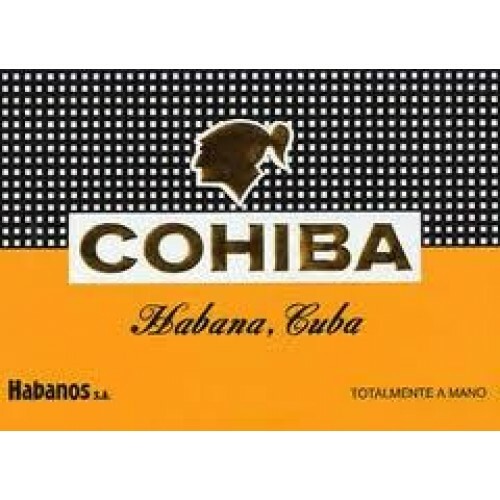 The name is an ancient Taino Indian word for the bunches of tobacco leaves that Columbus first saw being smoked by the original inhabitants of Cuba — the earliest known form of the cigar. 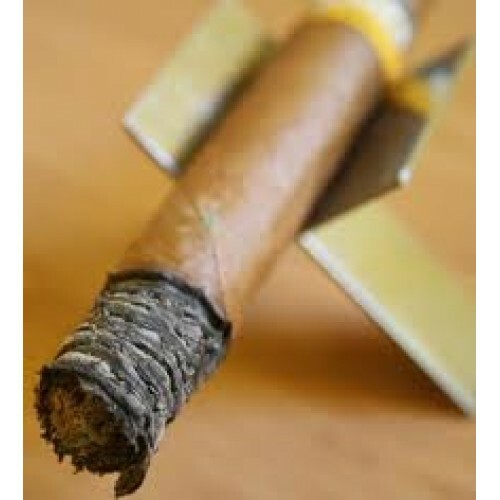 5 star cigar, 5 star service. 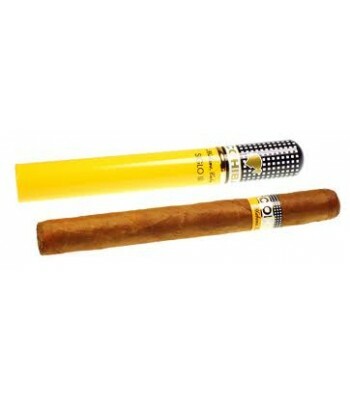 Must say that the cigar were delivered in excellent condition, superquick delivery as well, Im a happy customer! 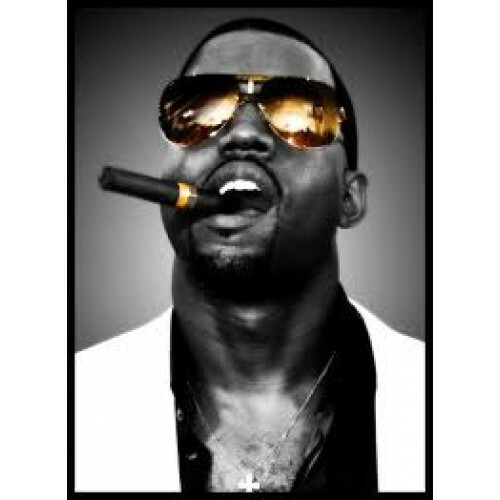 smooth cigar and a excellent burn. Great cigar and well aged by CIgarsindia.in gotta love these guys for their passion for cigars and a fantastic collection at that. 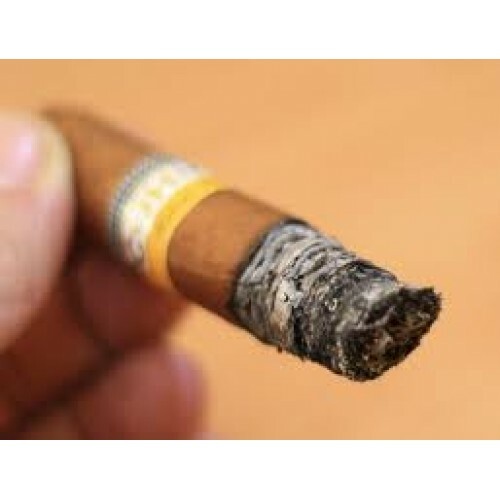 Must have in any humidor..really nice!